The Workshop on Immigrant Languages in the Americas is an annual conference focused on heritage language research. WILA began in 2010 as a conference on "Investigating Immigrant Languages in America" at the University of Wisconsin-Madison. Since then, its host university has alternated between the United States and abroad. 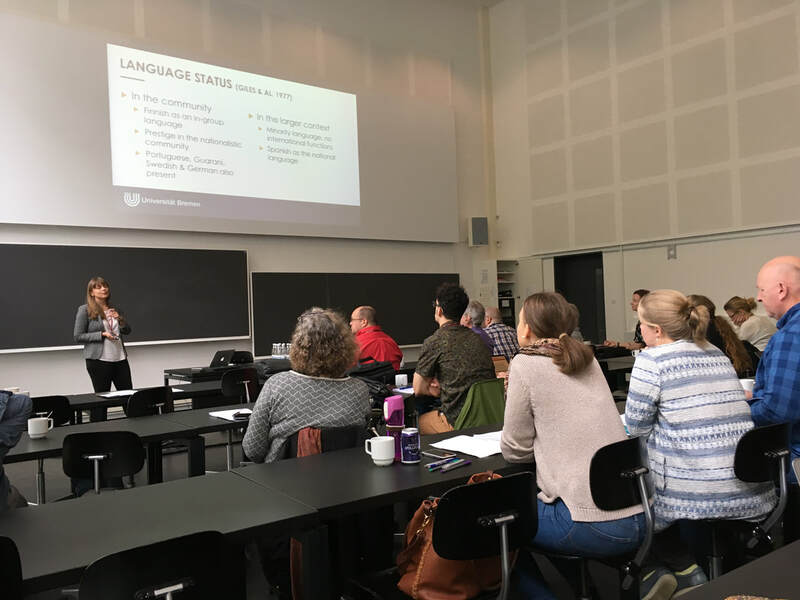 The next WILA will be held 10-12 October 2019 at Østfold University College (Halden, Norway). Please click on the menu to find out more about the upcoming and previous events.